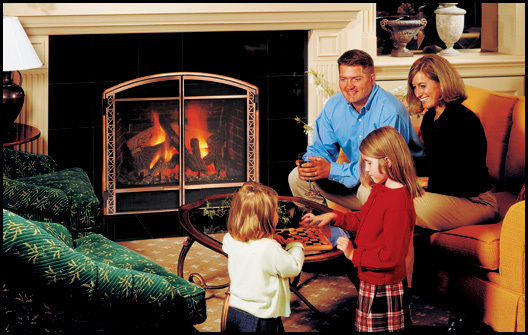 The mission of The Fireplace Place of Summit, NJ is to provide a complete line of high quality fireplaces and fireplace accessories to meet the demands of customers who are renovating their existing home, building a new home or just putting in a fireplace. As important as providing an extensive line of quality products, The Fireplace Place of Summit provides installation on all of its products and offers its customers construction services, should such be required. Sales people and installers are qualified and knowledgeable and have been thoroughly trained in all of the products and services the company offers. Since the keystone of the business is referrals, customer service and satisfaction is critical to the company.